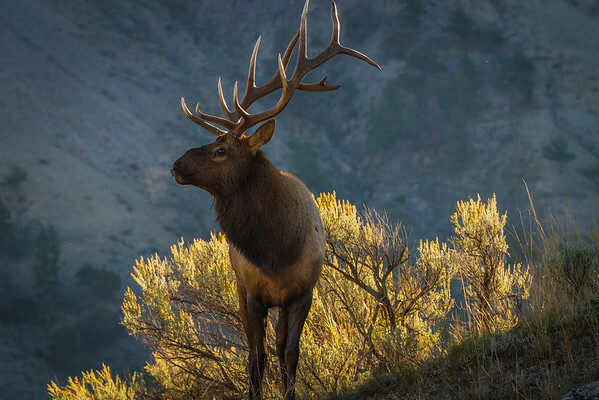 Photos from my travels: Naples Florida, Yellowstone National Park, Oregon and Glacier National Park. 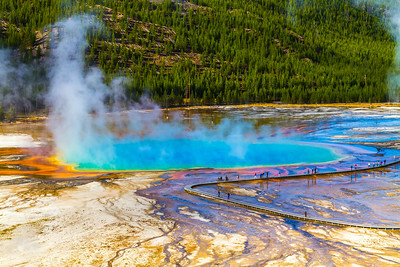 This is an interesting perspective on the Grand Prismatic Spring-Yellowstone National Park. 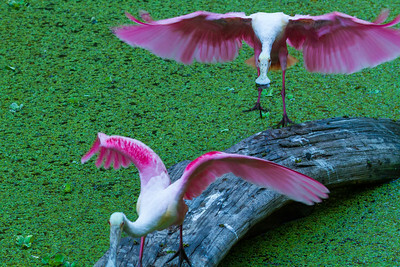 A Roseate Spoonbills defends its space during the peak of the dry season in Florida, when food can get scarce. 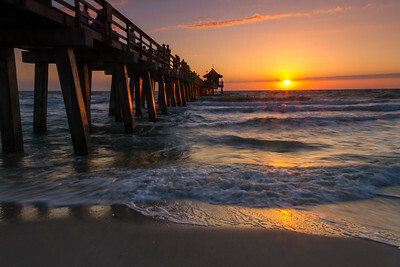 This was a particularly beautiful sunset next to the Naples Pier. 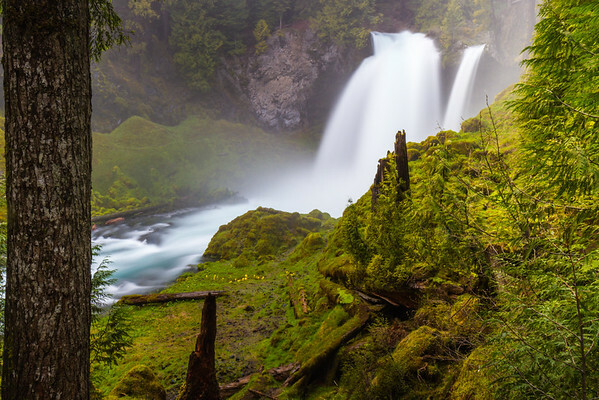 On a trip to the Oregon Coast I had to make a stop at Sahalie Falls. 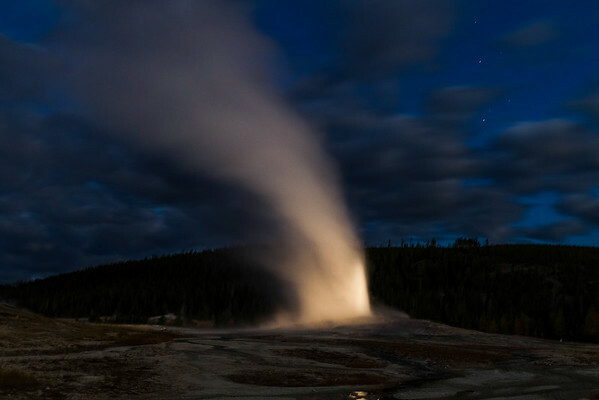 Old Faithful is even beautiful at night. 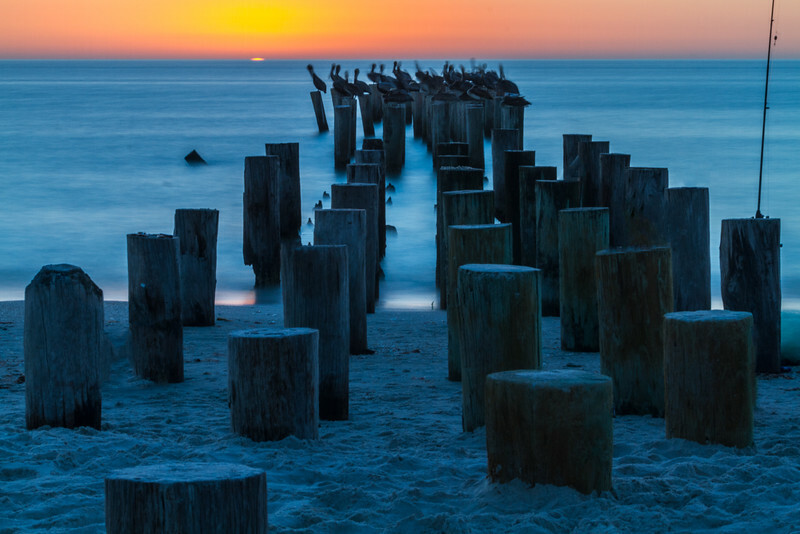 The sun setting over the Gulf outside of Naples, Florida. 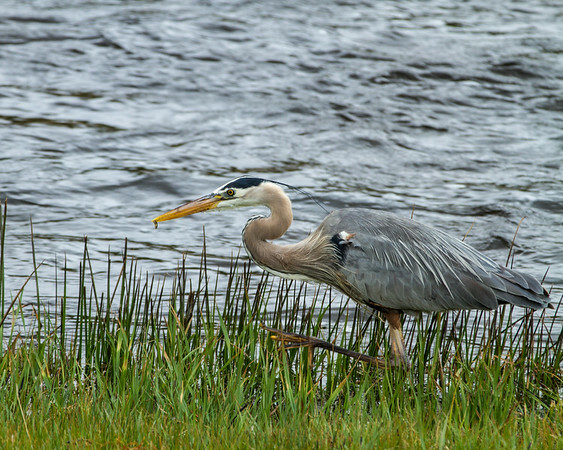 This Great Blue Heron was pulling these little fish out of the river one after another for at least an hour-Yellowstone National Park. 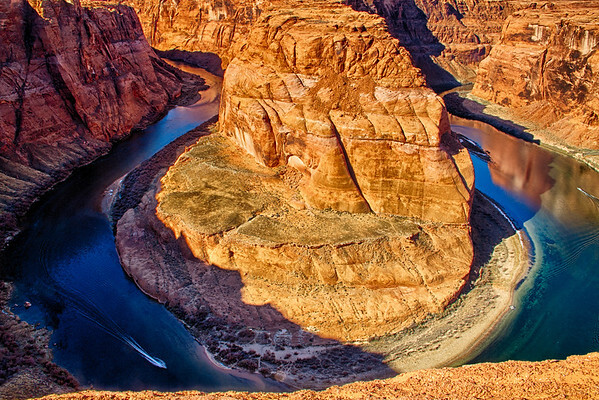 An HDR image of Horseshoe Bend on the Colorado River. This bug guy was strutting his stuff just outside of Mammoth in Yellowstone Nation Park. 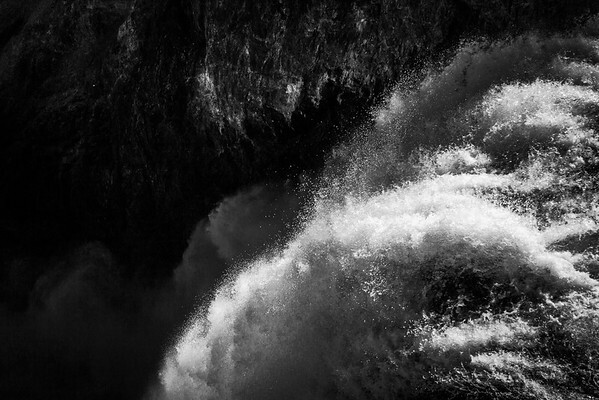 This B&W photo really shows the drama that is the Lower Yellowstone Falls. 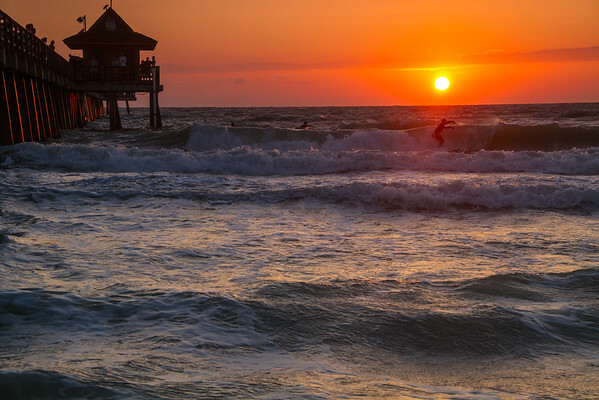 This was a perfect evening to surf in Naples, Florida. 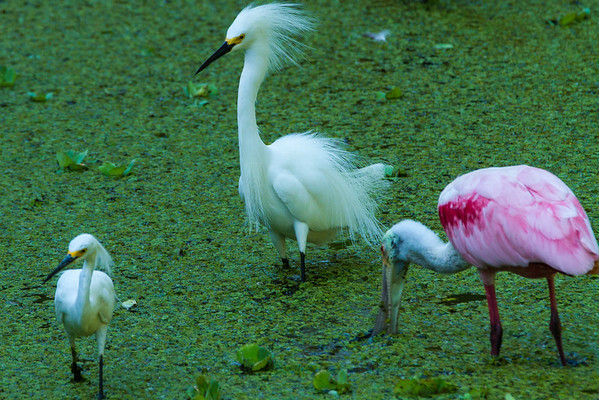 This Snowy Egret strutting his stuff at Corkscrew Swap Sanctuary in Florida. 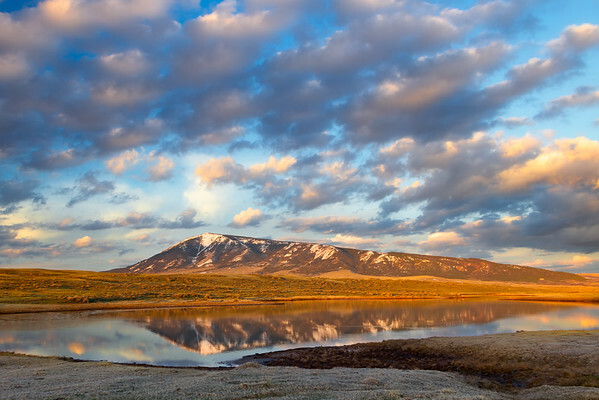 A striking sunrise over Elk Mountain. 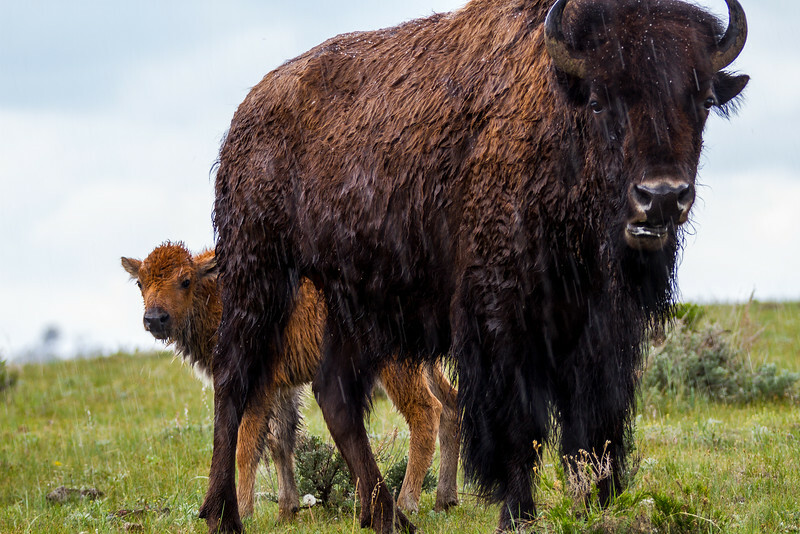 These buffalo were waiting out an intense spring storm in Yellowstone National Park. 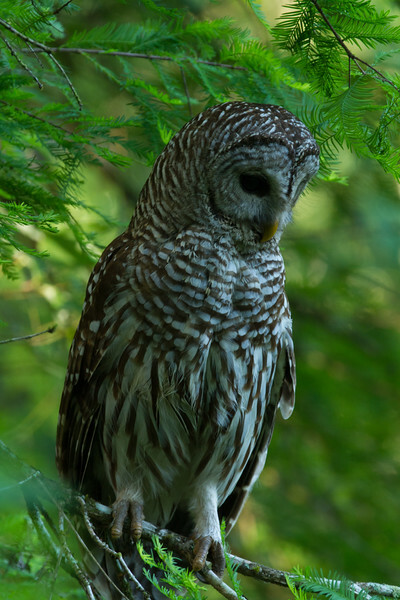 A Barred Owl looking for food at the Corkscrew Swap Sanctuary in Florida.